Can the School be Forced to Evaluate a Child? What can you do if a school team refuses to evaluate a child? What can you do if the school team insists that an evaluation will not provide relevant information for educational planning? When the school doesn’t want to test a child, can you force them to evaluate? Is the school forced to do a psycho-educational evaluation when the child’s school team agrees that testing would not provide information relevant to the child’s educational planning? The foster parent and court advocate want the child tested anyway. Does the school have to provide information from testing? Testing is not needed when the classroom teachers are making accommodations and modifications. This is an interesting way to frame a question – Can a school be “forced” to something they don’t want to do? 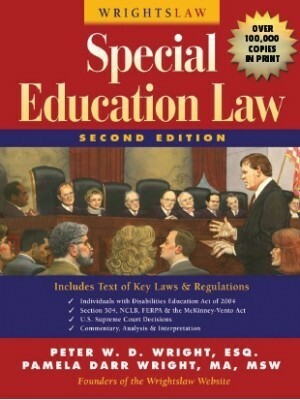 Does the law require the school to evaluate a child? Yes. Instead, we encourage parents to get a comprehensive evaluation of their child from an expert in the private sector. 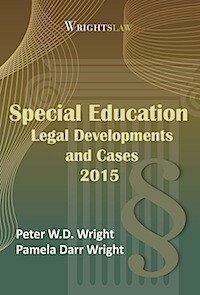 Look for an evaluator who has expertise in your child’s disability. 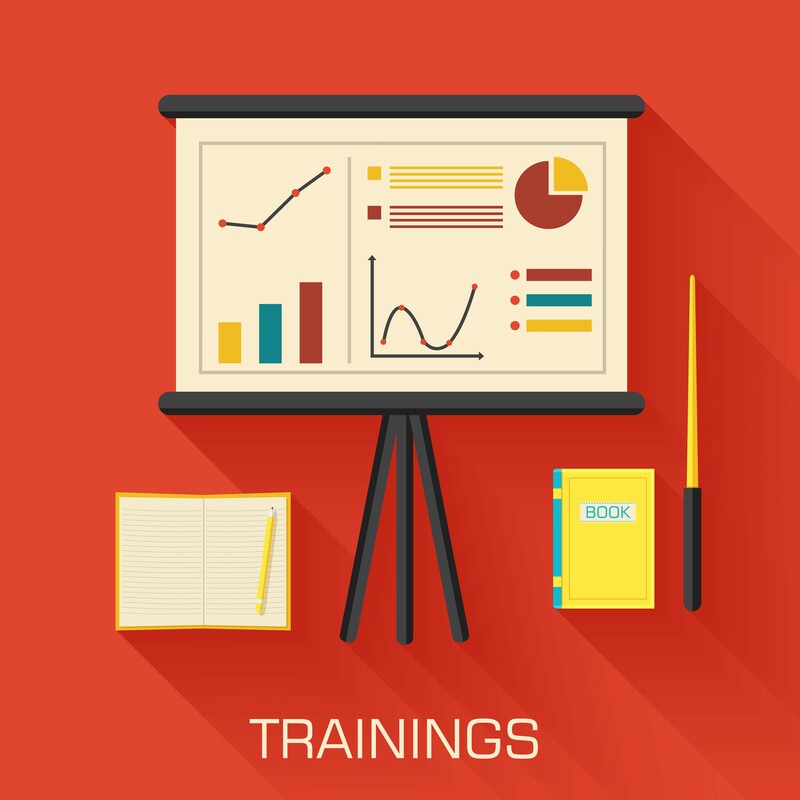 Ask if the evaluator is willing to meet with the school staff to explain your child’s unique needs and what the child needs in an educational program. If your child has ADD/ADHD, look for a child psychologist or educational diagnostician who has expertise in learning disabilities and ADD/ADHD. If your child has an Autism Spectrum Disorder, look for an evaluator who has expertise in evaluating and educating children with ASD. 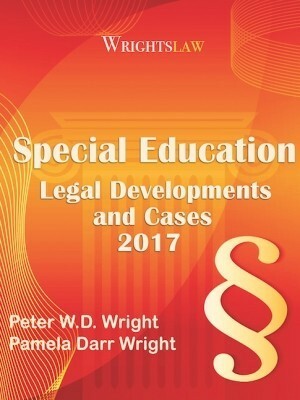 This entry was posted in Accommodations & Modifications, Advocacy, Eligibility, Independent Evaluations, Legal News, Strategies and tagged Accommodations, Advocacy, Eligibility, Evaluations, IDEA 2004, Rights & Responsibilities, Special Education Regulations, unique needs by Wrightslaw. Bookmark the permalink. NO. This information is incorrect. 34 CFR 300.503 clearly permits LEAs to provide prior written notice refusing to perform an initial evaluation of a student, even if the parent requests it. 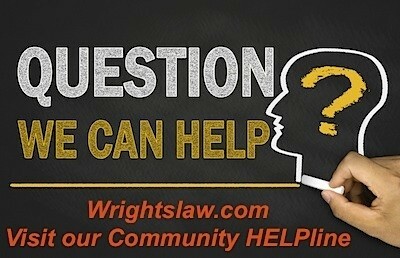 Why would WrightsLaw respond “Yes”? A district most certainly can refuse to conduct an evaluation, provide a NOREP, and if the parent does not agree, go to due process. 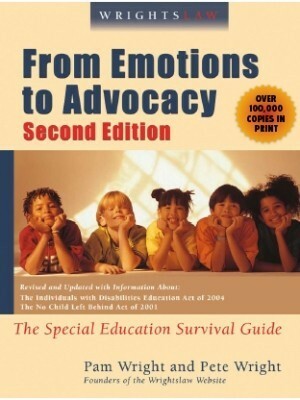 My daughter was diagnosed w/ ADD in 2nd grade.I requested, in writing, a full special ed evaluation. The team of Special ed teachers met with me & said no. That her ADD was the cause of her problems. The next year, i requested again, in writing, again they refused. In 8th grade and her lang. teacher & I requested again, because we were concerned about how she would do in HS. Again, I was told no. She is now going to graduate HS w/ a D average. She has failed one math class & I call & complain & argue until I am blue in the face. I ask about RTI. I ask for proof of following her 504 plan. I ask if the teacher tried to change the 504 because it is not working, & I get no response or just that they followed the 504. My daughter has ADHD and dyslexia and the school doesn’t want to accommodate her dyslexia. It’s not a disability they say, but under the SLD it is allowing with ADHD. 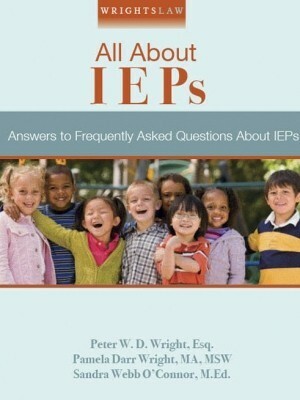 I just have an IEP with SLD. they didn’t follow the Doctors Recommendation. 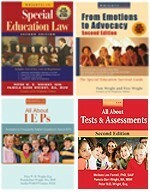 I am a new special education teacher for students that are (ED) as a new teacher and learning the laws and working with the students I serve. Should I have a right to have a copy of a students FIE in my folder to assist me with a students background under lock and key ( Ihave a copy of their IEP and BIP). My classroom is called THE GAP ROOM which is Gaining Appropriate Behavior and the student are mainstreamed until they have a behavior issue then as a result they come to my classroom earning points to go mainstream again. Should I too have access to the FIE in order to assist and know the background of my students instead of going to the school Diagnostician office to read the given information on the student. Just wanted to know my rights. Sharon: What is an FIE? An evaluation? What information is in the FIE? Thank you Chuck. The parents did complain to the state. However, it declined to take notice of the sd’s delaying tactics; said the student was ineligible since he graduated and ducked the statute of limitations question. The parents may decide to ask for a due process hearing but are concerned that doing so may be deemed “frivolous.” Unfortunately this is a common scenario. The sd plays on parents’ fears of retaliation and there are many other children who have fallen through the cracks as a result. I would dearly love to speak with the attorneys in Milwaukee. If this happened within the last year, the parent could make a complaint to the state documenting that the request was made before the student graduated. They could order the school to do an IEE now, if they wanted to. Just a thought. Speaking of force, here is a comment/question. The sd refuses to fund an IEE upon parents’ disagreement and also refuses to request a due process hearing as required by 300.502. Its reason is a claim that it is entitled to do a second initial evaluation first. The original eval was done (badly) 28 months ago. 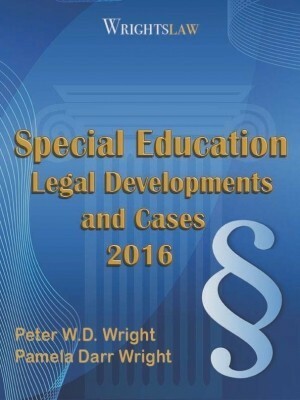 I cannot figure out how to compel the sd to request a hearing or fund the IEE? The other wrinkle is the sd delayed responding so long that it was able to involuntarily graduate the student and now claims he is ineligible anyway, in spite of parent and student protests. The whole RTI thing could be very good but has many holes in it. It can take up to, or over a year for a child to work through the tiers. Even if they reach the point of testing, the child often does not qualify because they have been getting intensive interventions for an hour or more a day for a year. If they need this amount of intervention – then why? What happens when the interventions stop? It’s much like doing chest compressions on a dying man and taking the pulse during the midst of compressions. Is there a real “heartbeat” ? What happens when the compressions stop? I think within a short time we are going to see a fallout from kids not having paperwork / testing and getting interventions for one or two target areas rather than serving the whole child and considering all factors involved. This says a school is required to evaluate a child when the parent asks. However, OSEP in their RtI Q&A says “Must an LEA evaluate a child upon the request of the parent at any time during the RTI process? This reads to me that the school does not have to test as long as they do an appropriate prior written notice of refusal. I learned to put everything in writting. When I asked the first time about evaluating my son the special education teacher told me they didn’t test for that! Once it was in writting things moved along, my son was tested and is finally getting some help, of course not without some issues but thanks to this site I am learning how to stand up for him and be his advocate. When a parent requests evaluation we immediately sign permission. The student goes into intervention (if not already in). If the student is making adequate gains (as per CBM) after 8 weeks, the IAT team recommends continued intervention. If there is not growth, we switch the intervention. Either way the IEP team reconvenes at the end of our allotted eval. days in our state. If the student isn’t making adequate gains we might find the student eligible on the spot or ask the parent to sign another perm. to extend intervention/evaluation. If the student is making gains she/he is not eligible. Thanks all! We make accommodations and modifications for non sped kids (recognized or not) ALL the time: for 504 kids, for “double dose” who require more/different instruction from the typical kid, and those who are struggling with issues at home. I would argue that the very definition of best practice instruction hinges on individualization. Now, the breadth and depth of what constitutes reasonable accom./mod. is obviously the litmus test. IMO it’s dangerous to carve kids into those who learn from standard (tier 1) core curriculum and those who don’t (i.e. disabled). The system must find a place between the 2, where many kids fit anyway. There are kids with a disability that need help and kids without disabilities that need help. Oh, I just love this one…………..if the child does not have a supected disability, WHY are the regular education teachers having to make special accommodations and modifications? What happens when this student gets another teacher who is not so willing to give these accommodations and modifications? Does the school have to provide information from testing? You have got to be kidding me! The student being in foster care is a dead give away to me. Foster children come with a whole bag full of issues, no matter what the reason for the child being removed from the home (death of a parent, neglect, abuse, etc.) he is at the VERY LEAST suffering from PTSD!